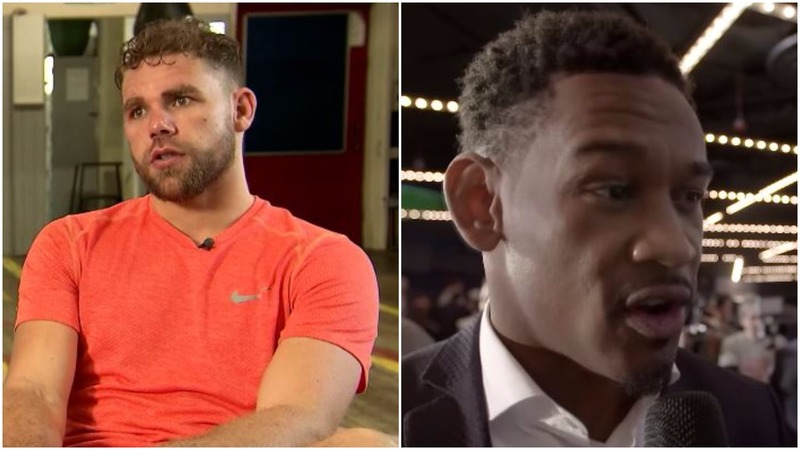 WBO world middleweight champion Billy Joe Saunders calls out Danny ‘Miracle Man’ Jacobs after his win in Long Island. Saunders is currently getting ready for a trip to Canada next month in his latest title defence against local man David Lemieux. The fight will take place on December 13th in Montreal, but Saunders has one eye another middleweight provided he gets past the test. That fighter is Danny Jacobs, who recorded a unanimous points decision victory this past weekend to put him back in the mix at the top of the middleweight division. Jacobs was only beaten in recent years before that by the division number one Gennady Golovkin. But he gave him a run for his money and one of the toughest challenges of his career to date. The immediate challenge of course will be the big hitting David Lemieux next up. A fighter not to be underestimated by anyone. Out of his 38 professional wins Lemieux has recorded 33 of those by way of inside the distance. So he has more than a punch at 160lbs. Saunders will be looking for a continued return to form following a unanimous points decision win over Willie Monroe Jr last time out. A fight that came off the back of some ring rust in years previous since winning the WBO belt originally. Saunders was due to face the winner of last September’s Golovkin vs Canelo showdown but due to the fight being a draw – a rematch is understood to be next up for both fighters in 2018.